» Seasons of Sorrow The Rev. Wil Gafney, Ph.D. This entry was posted on 1 August 2017. 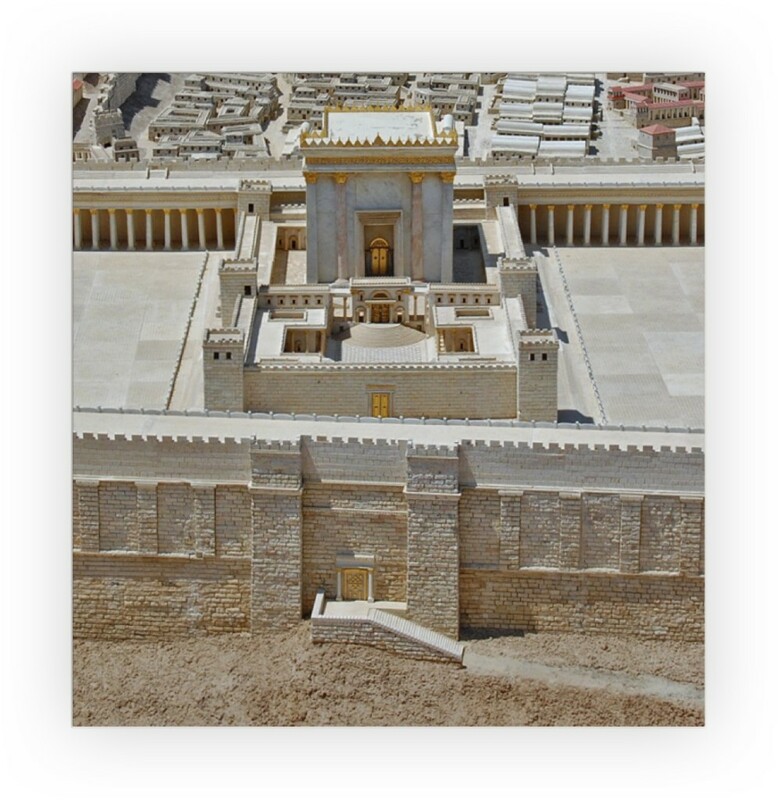 It was filed under blog and was tagged with Jerusalem, lament, Temple, Tisha B'Av. Thank you for this enlightening article. I wish I had you as a professor.